We work with travel media to provide opportunities to tell memorable Ontario Outdoor adventure and retreat stories here at Algonquin Park. From feature stories in the NY Times and Yoga Journal‘s Planning your Dream Yoga Vacation to independent travel writers and travel bloggers like Angela Dollar’s Canada’s Eco-Haven we are happy to put together story opportunities that coincide with some of our scheduled events. We also do audio and video and have been featured on CBC Radio: The Current & CTV News. 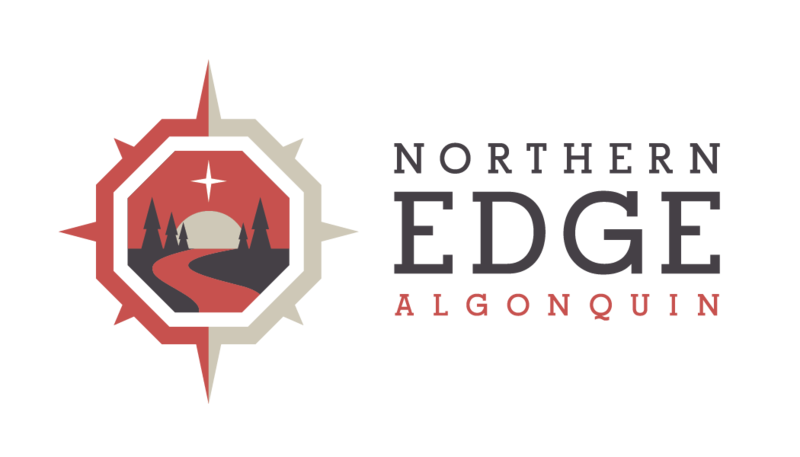 We have an extensive library of professional high resolution graphics in our Algonquin Park eco-lodge Flickr Library to help make your story-telling come alive. Drop us a note at Edg[email protected] to tell us a bit about your audience (Gentle Explorer, Adventurer or Rejuvenator?) and why you think we’d be a good partner to help tell your story.